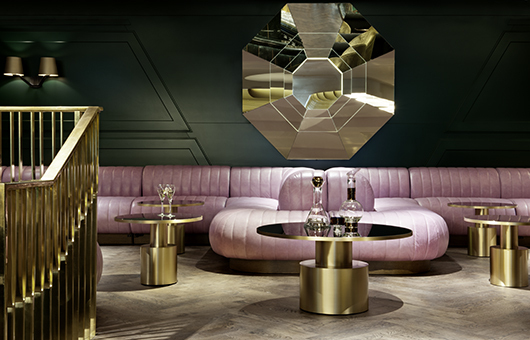 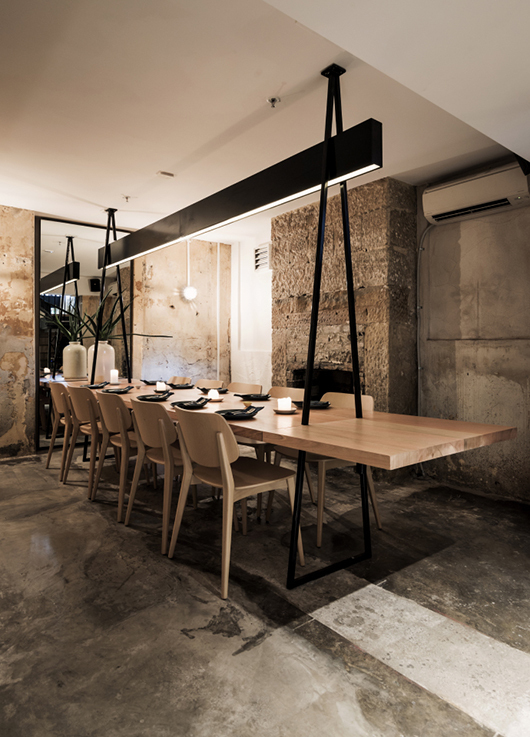 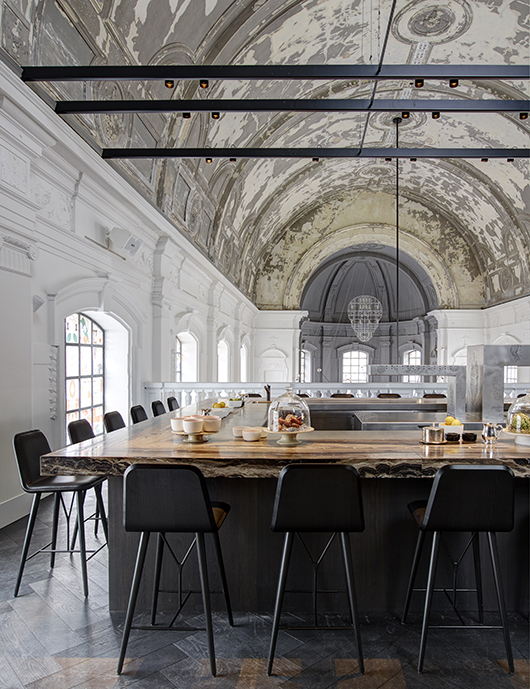 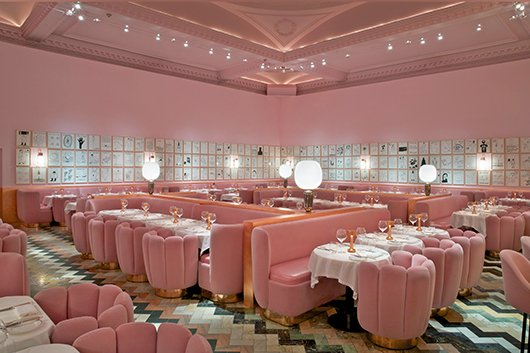 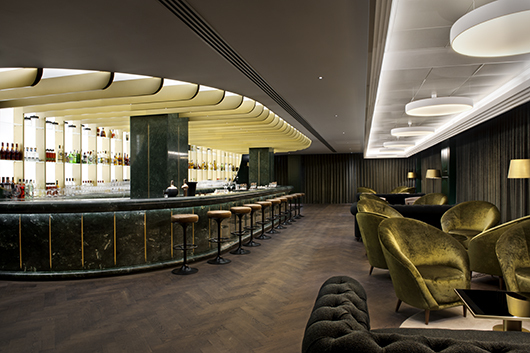 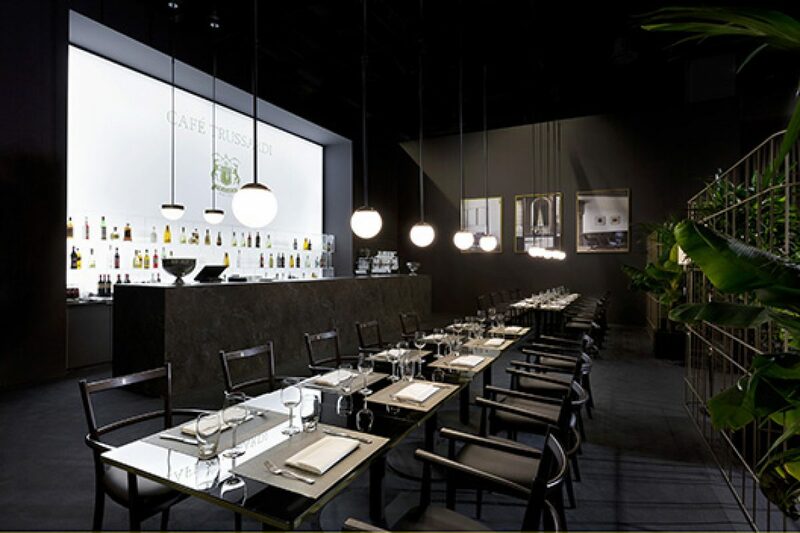 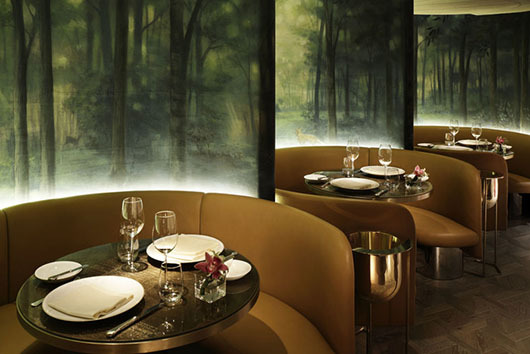 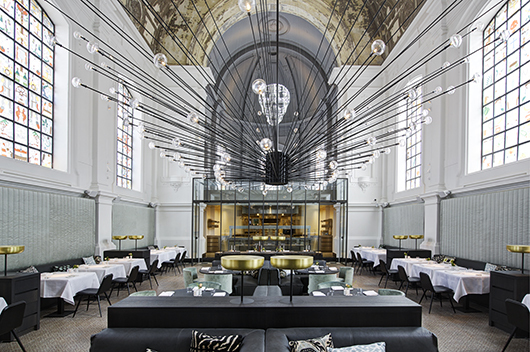 The Jane, a restaurant in Antwerp, Belgium designed by Piet Boon, and Dandelyan, a bar at the Mondrian London, UK designed by Tom Dixon’s Design Reach Studio are the overall winners of the 2015 Restaurant & Bar Design Awards. 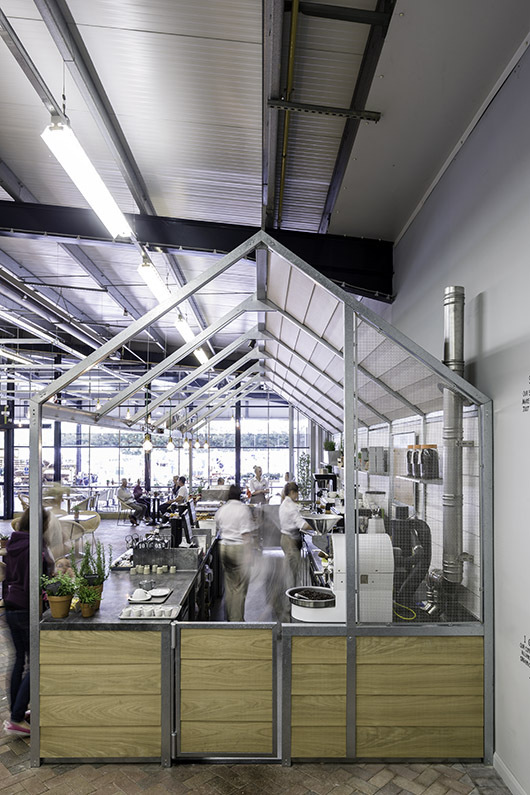 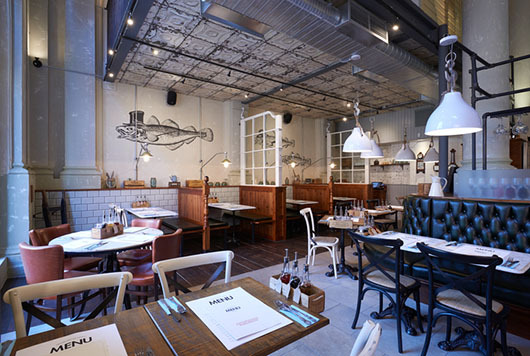 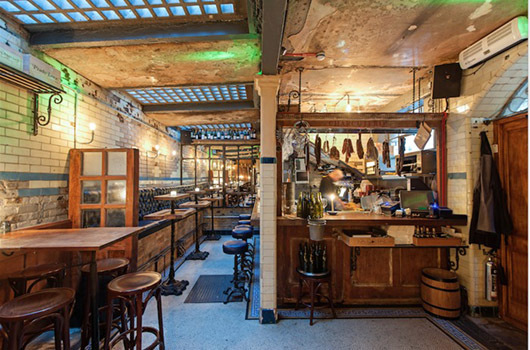 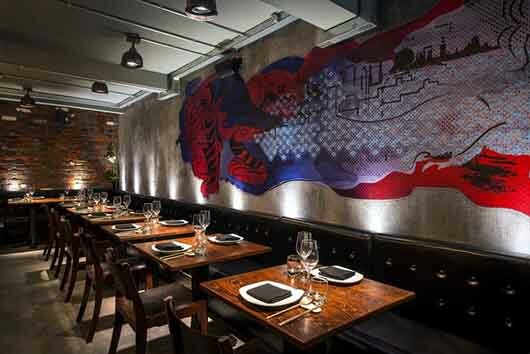 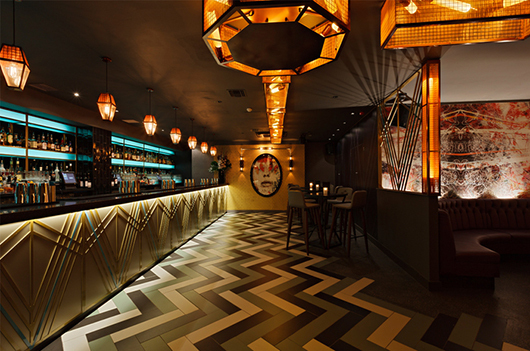 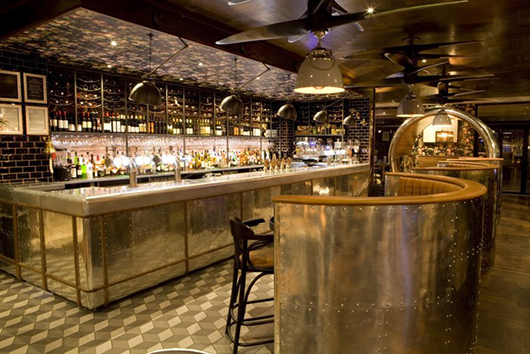 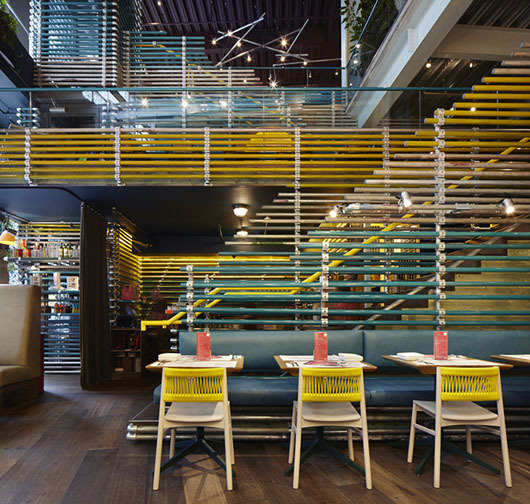 Another 36 category winners (including Best International & Best UK Winners) were revealed at the Restaurant & Bar Design Awards’ winners function, which took place at London’s Old Truman Brewery on the 1st October. 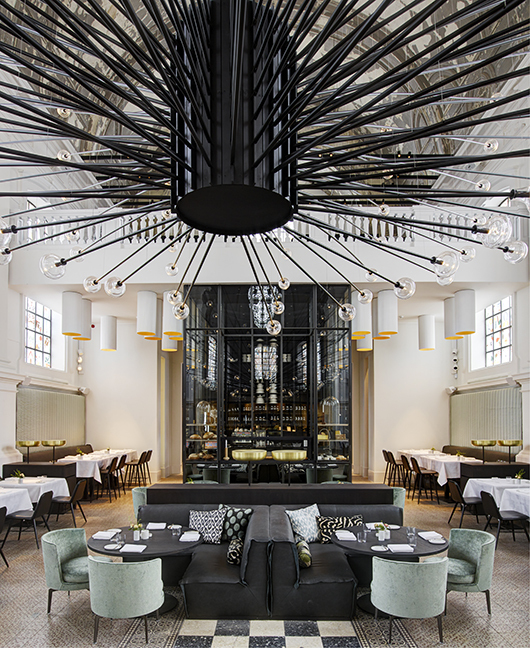 Several cutting edge design firms had transformed the building into a spectacular event space for the foremost hospitality design awards function. 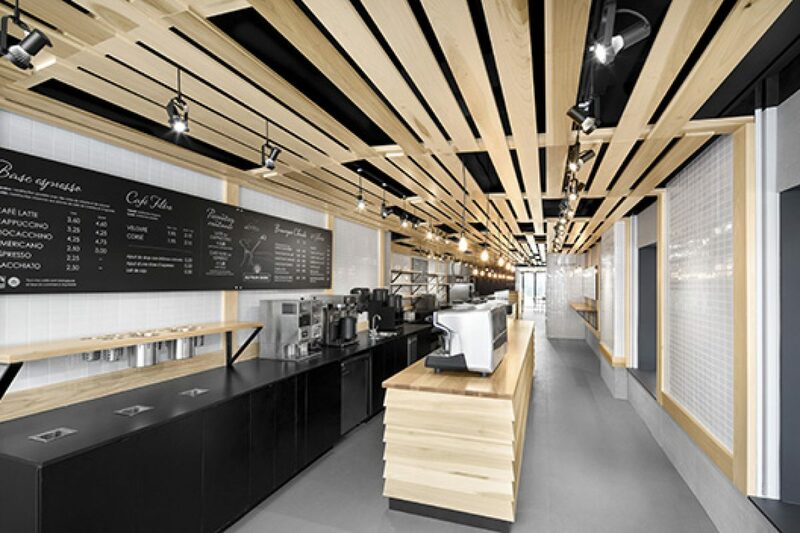 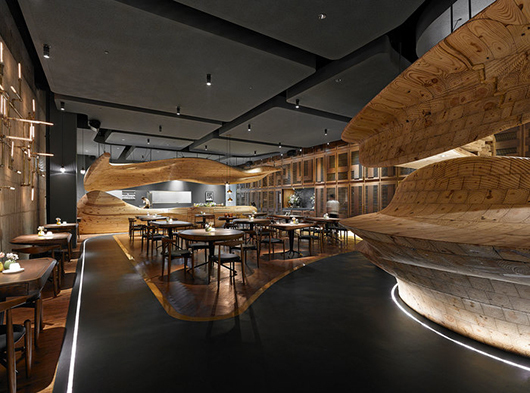 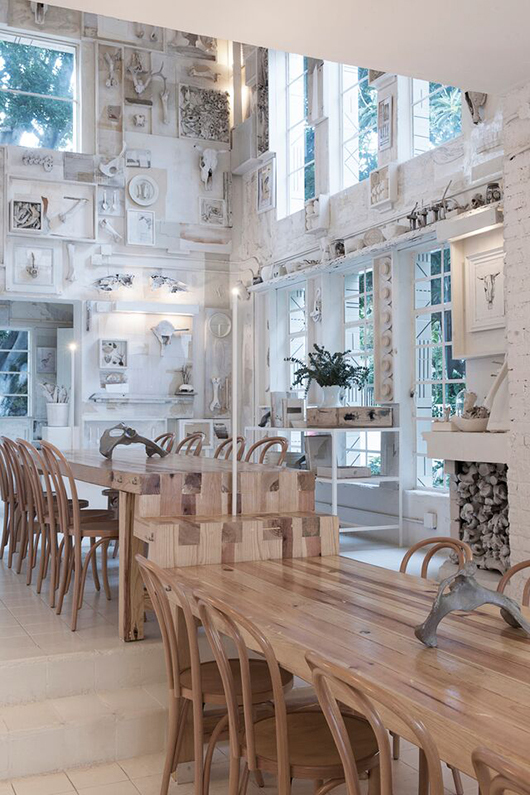 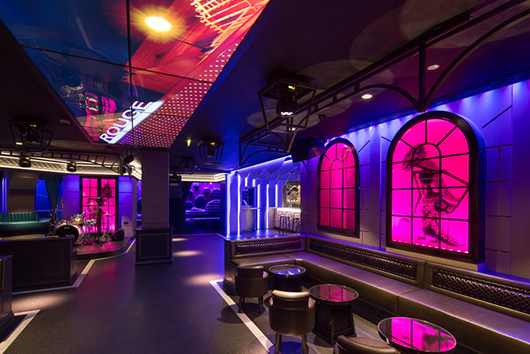 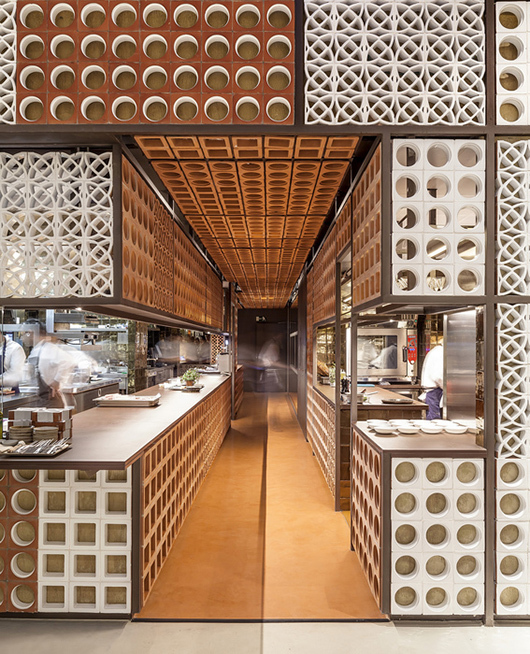 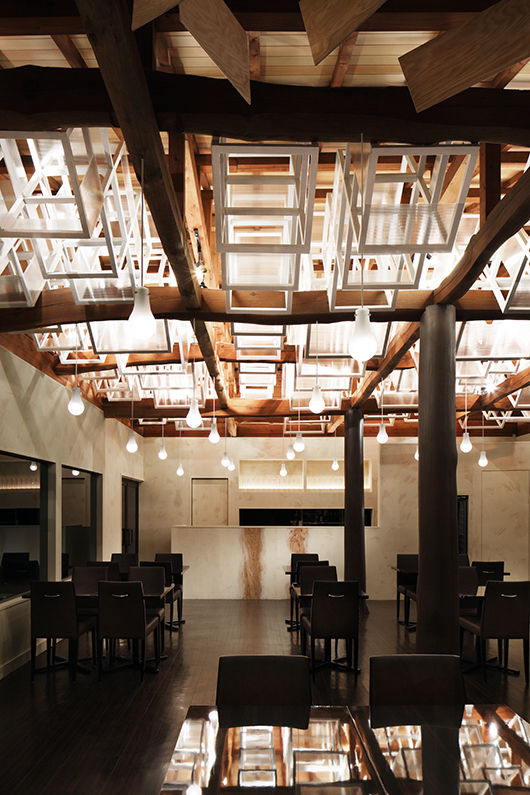 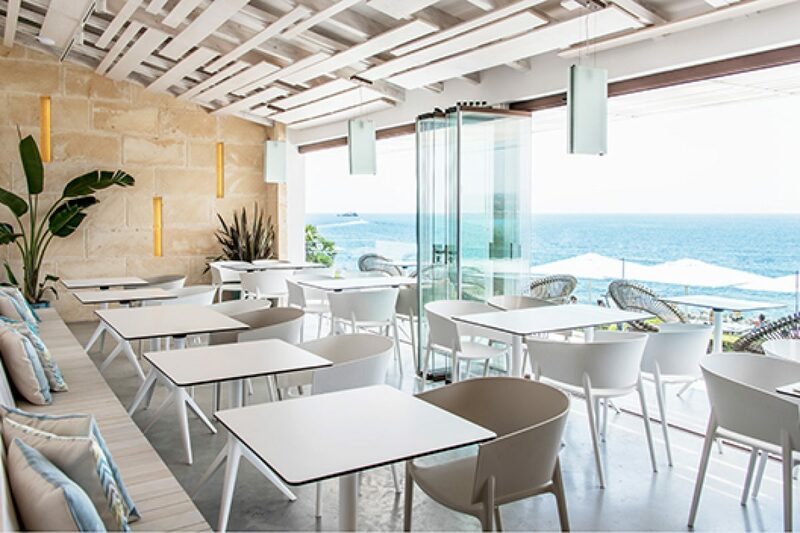 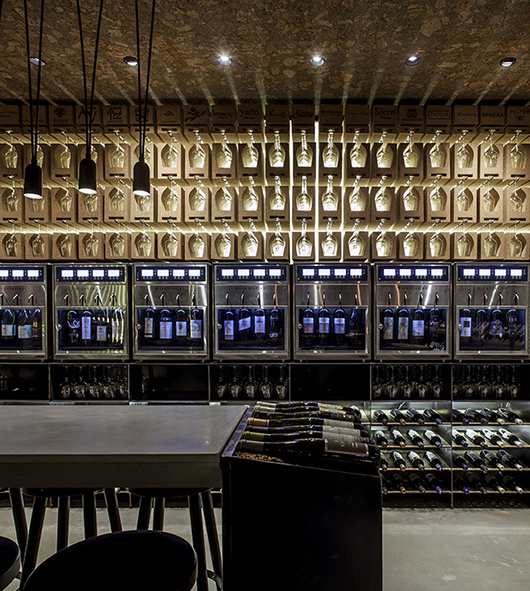 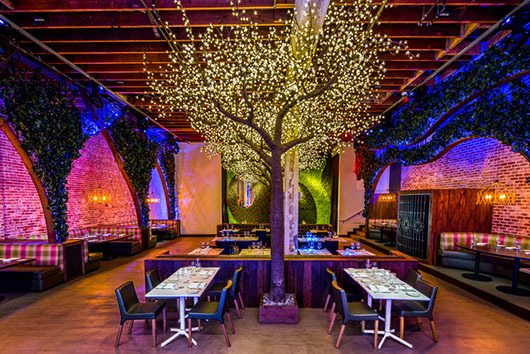 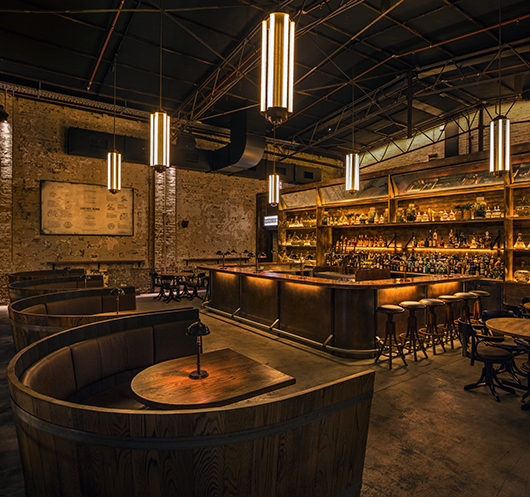 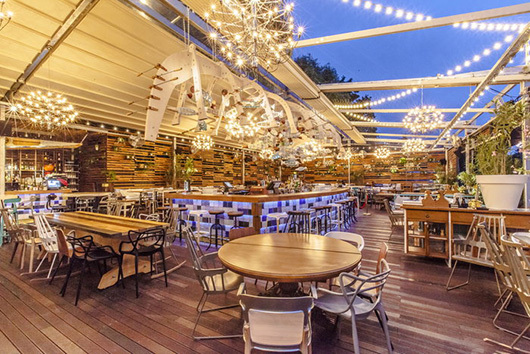 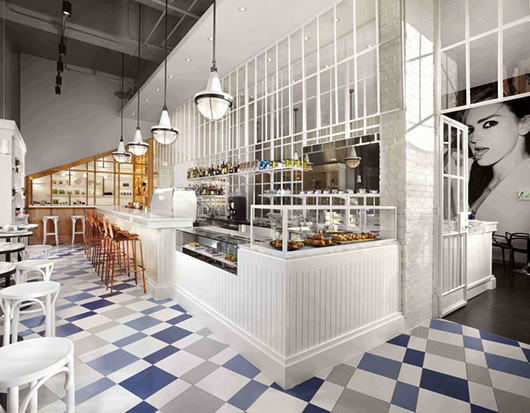 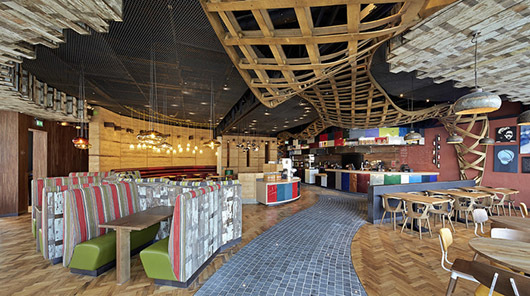 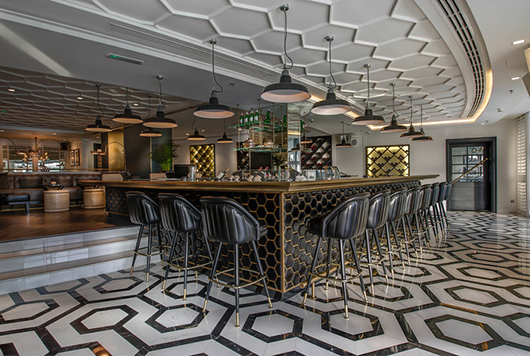 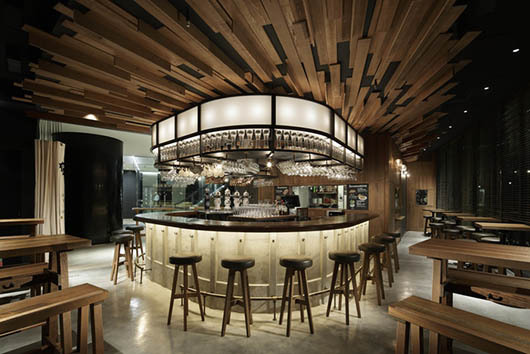 The Restaurant & Bar Design Awards now in its seventh year is the only Awards in the world dedicated to the design of food and beverage spaces. 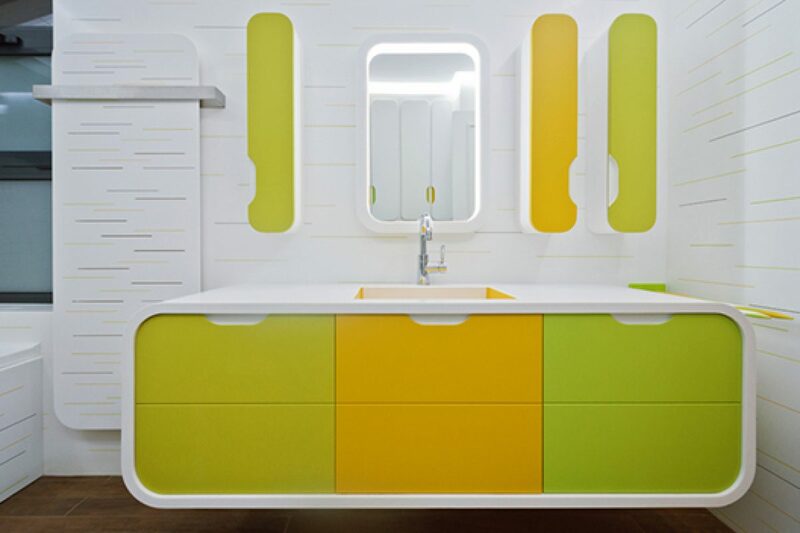 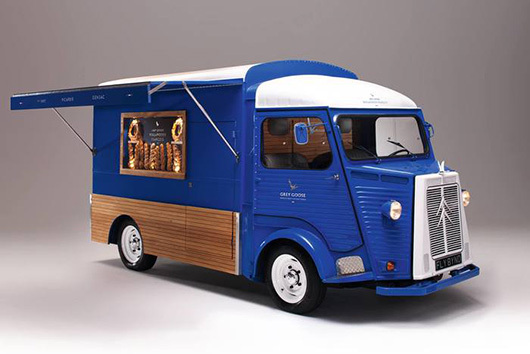 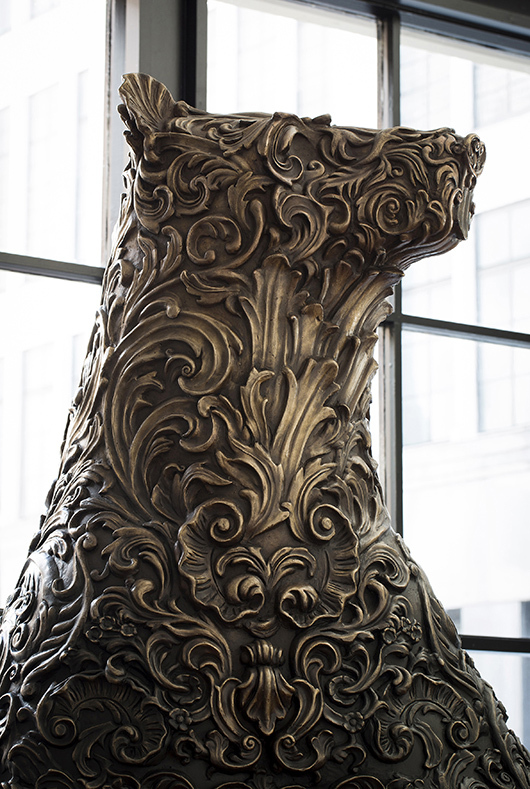 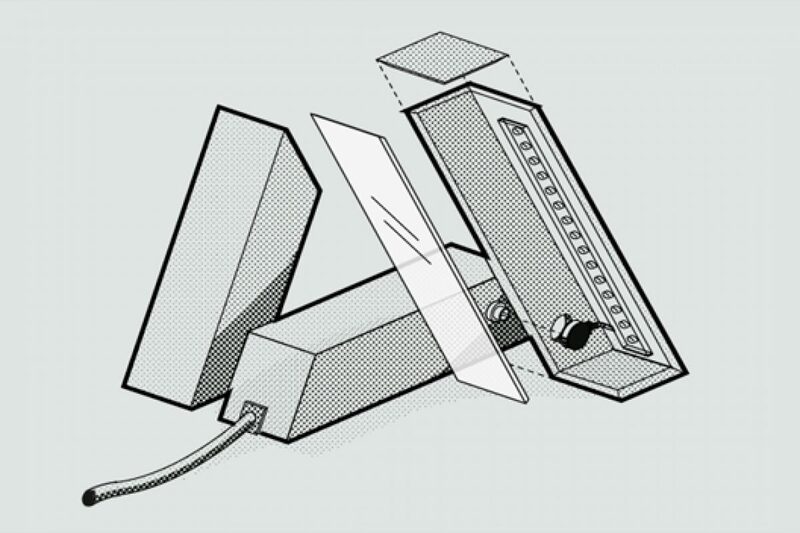 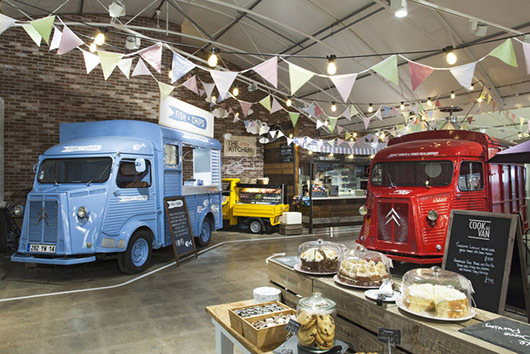 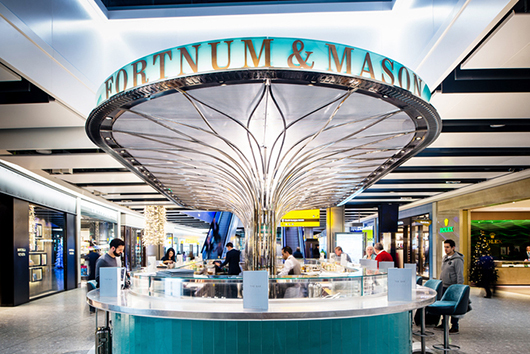 This covers every imaginable space, from ships to airports, museums to burger vans, and from revered Michelin-starred establishments to the fleeting dynamism of pop-ups. 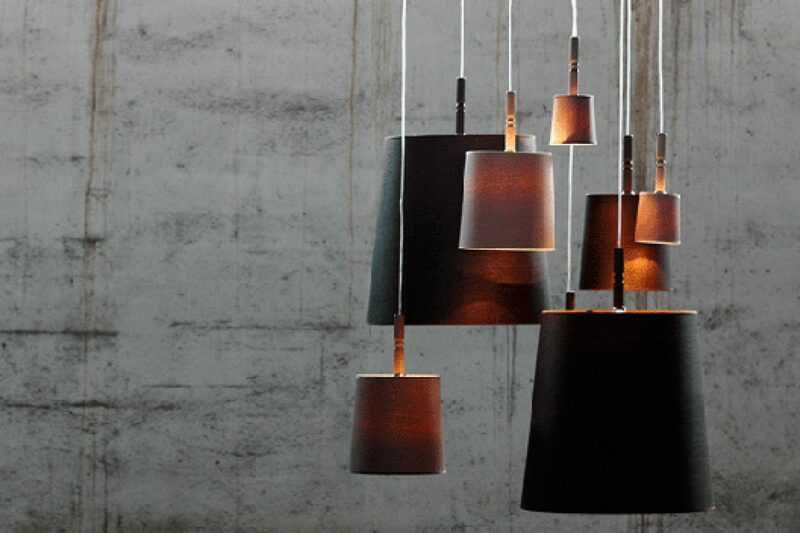 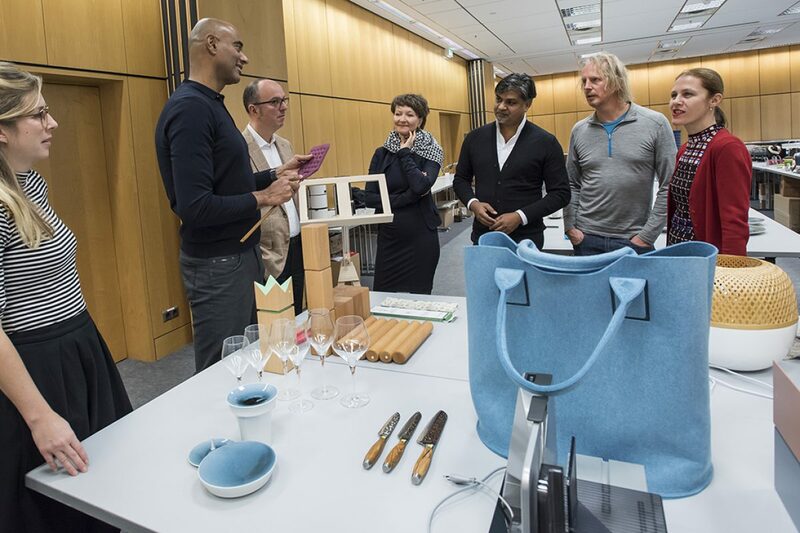 Judged by a panel of some of the most influential personalities in design, hospitality and lifestyle globally, this edition of the Awards attracted over 860 entries from the UK and 70 other countries. 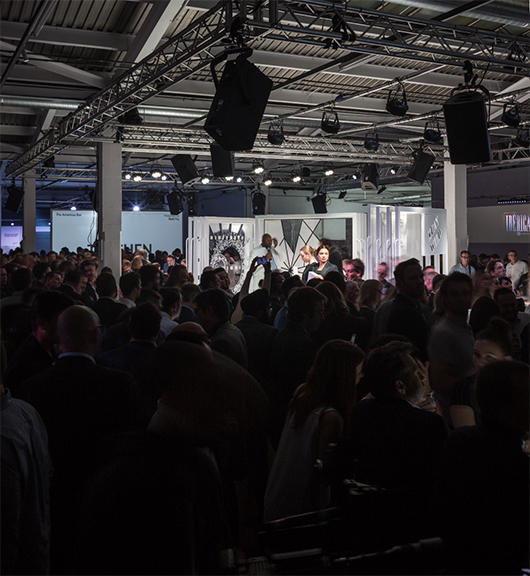 This year’s winners were selected by a panel of renowned personalities in the world of design, gastronomy, hospitality and interior including Georgi Akirov, Yannick Alleno, Will Alsop, Jason Atherton, Wolfgang Becker, David Bowd, Jason Brugues, Eric Brun, Mattias Eineborg, Richard Hatter, Lauren Ho, Martin Kemp, KP Kofler, Nick Lander, Tony Machado, Salvatore Malatesta, Olga Polizzi, Andrés Rodriguez, Amy Sacco, Matteo Thun, Larry Traxler,Anthony van Laast and Marcus Wareing.